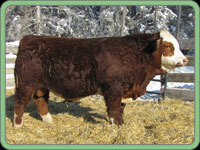 Aumack Simmentals is a member of the Northern Alliance Bull Sale. 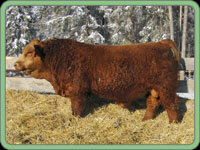 It was formed by a group of local breeders, enabling us to market our bulls at one local site on one day. Spiritwood Stockyards has always been the sale site. 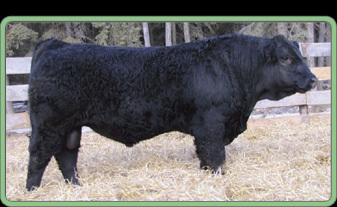 Presently the sale markets Simmental bulls and Charolais. 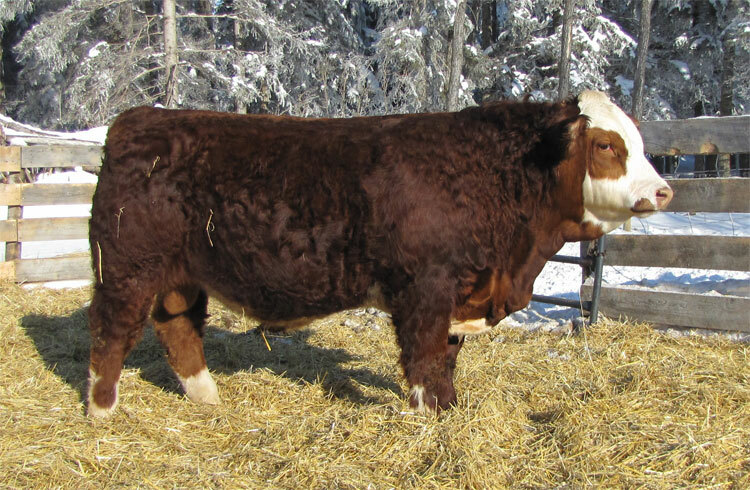 2014 marks our 16th annual bull sale. 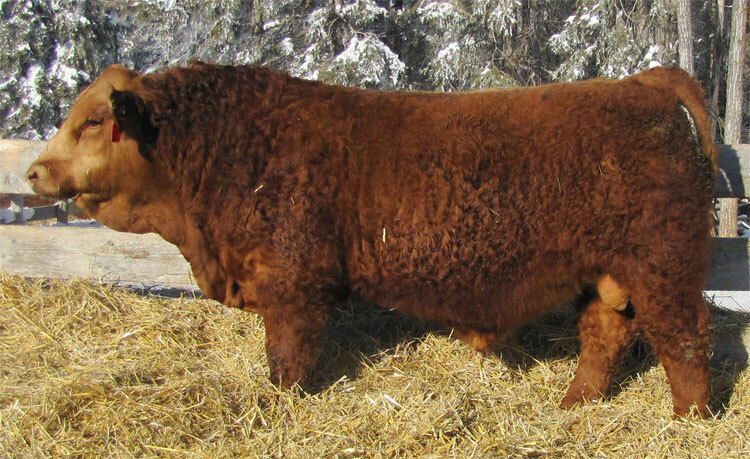 Our bulls are selected for the sale right at weaning and none of these bulls are sold previous to sale day. We like to think of the sale as a customer appreciation day as well, so coffee and donuts are served in the morning, dinner at noon and refreshments after the sale. 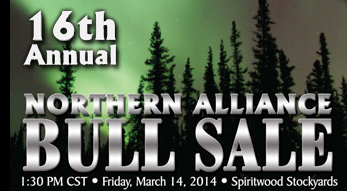 This year’s sale will be held on March 14, 2014. Click here to browse through the catalogue. Click here to download the catalogue as a PDF (11MB).